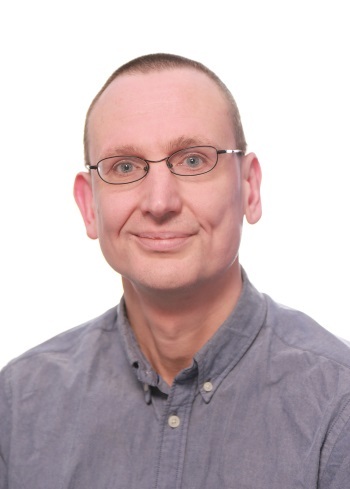 Research Interests: Include development of techniques in advanced interferometry for application to the detection of gravitational radiation from astrophysical sources. In particular I have been involved in the design, testing and optimisation of signal recycling systems for laser interferometers. These allow the interferometer response functions to be optimised for the detection of the most likely signals. Signal recycling techniques form a key part of the design of the GEO 600 interferometer and are expected to be applied in Advanced LIGO detectors. I am also an External Scientific Member of the Max Planck Institute for Gravitational Physics (Albert-Einstein-Institute) in Potsdam.